Forum Logistik Peternakan Indonesia (FLPI, Indonesia Animal Logistics Forum) has held poultry farmer’s training at Bogor Agriculture University (IPB), on 17 & 18 January 2019 . FLPI invited potential speakers from DG of Processing-Marketing & Veterinary Health, Ministry of Agriculture, Dean of Animal Science Faculty of IPB, Practitioners of Halal Community, and ARPI. Start with submitting of Veterinary Number Control (NKV), the poultry farmers have to follow the rule of food safety chain during production to table. The Ministry guided how to manage with ASUH (safe-healthy-complete-hygiene) program. The Faculty explained slaughterhouse’s practices with using a good cold chain system and cross contamination in slaughterouse, especially in traditional slaughterhouse and market outlet. Halal practitioners talked about the halal procedures based on government regulation that has been establishment, and ARPI talked how to get a success in end to end business of poultry that all cold chain stakeholders could be involved without interruption in between. 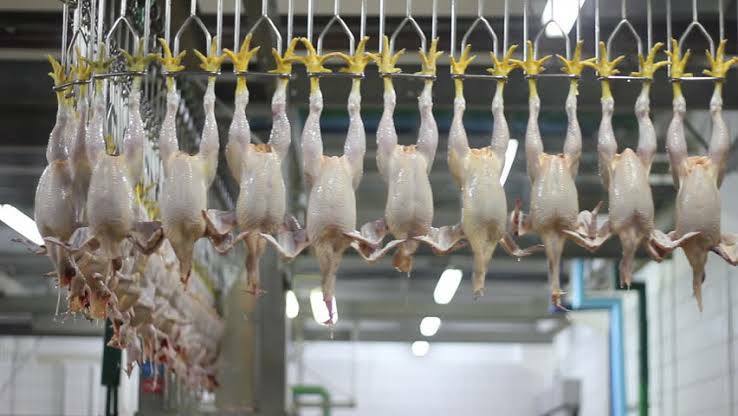 Meanwhile, national production of poultry achieved average 280,000 tons per month last year. Sixty five percent (65%) consumed in Java island. In second days, FLPI brought the farmers to see a modern poultry slaughterhouse plant at PT. Ciomas Adisatwa.